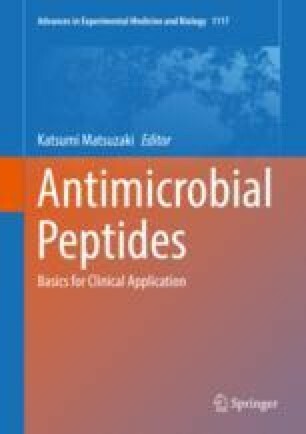 Despite long-standing promise and many known examples, antimicrobial peptides (AMPs) have failed, with few exceptions, to significantly impact human medicine. Impediments to the systemic activity of AMPs include proteolysis, host cell interactions, and serum protein binding, factors that are not often considered in the early stages of AMP development. Here we discuss how synthetic molecular evolution, iterative cycles of library design, and physiologically relevant screening can be used to evolve AMPs that do not have these impediments. Centers For Disease Control (2014) Antibiotic resistance threats in the United States, 2013. http://www.cdc.gov/drugresistance/pdf/ar-threats-2013-508.pdf.